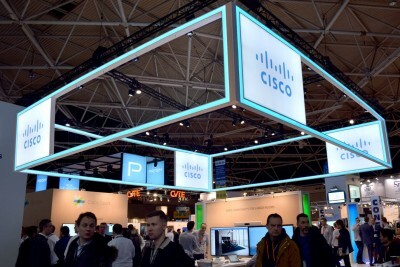 Established in 1984, Cisco is the world leader in communications. 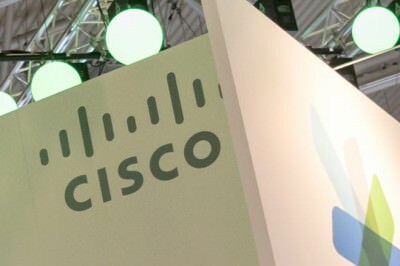 Acano, which was recently acquired by Cisco, brings together new scalability and interoperability. 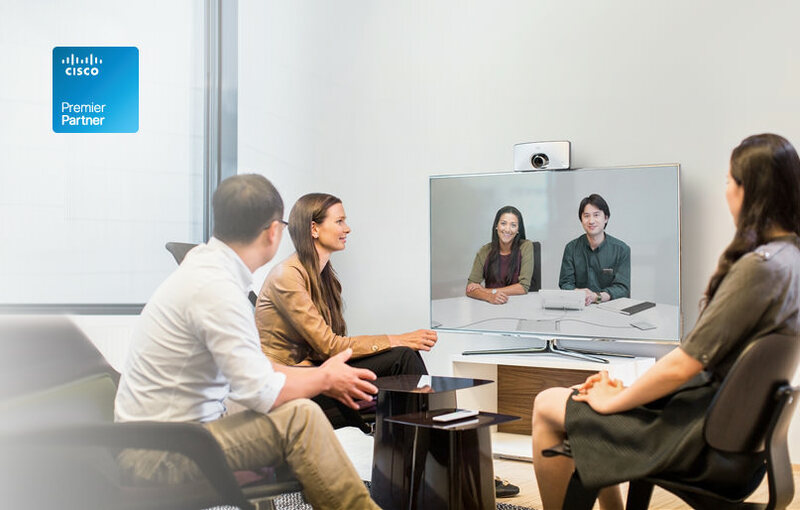 As a Cisco Premier Partner, we are proud to be able to provide you with the latest news and product information.